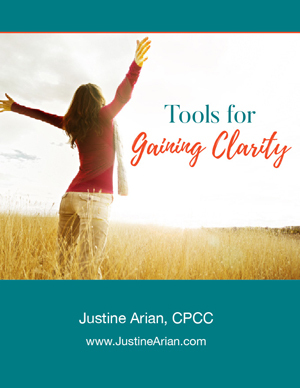 Get Access to the 7-Step process and achieve the harmony within you to make the right choices and move forward! Having clarity is what makes us feel sure and confident. It opens up a new realm of possibilities and it positions us to take action. 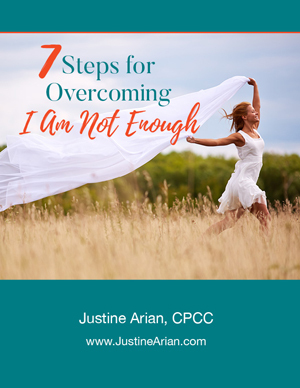 Overcome I Am Not Enough Today! 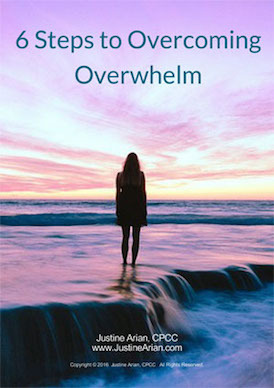 Do you feel you are in a constant state of overwhelm? 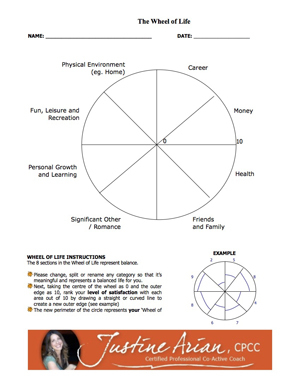 Too much going on to really slow down and enjoy life? Are you juggling so much that you don’t feel super successful in anything?